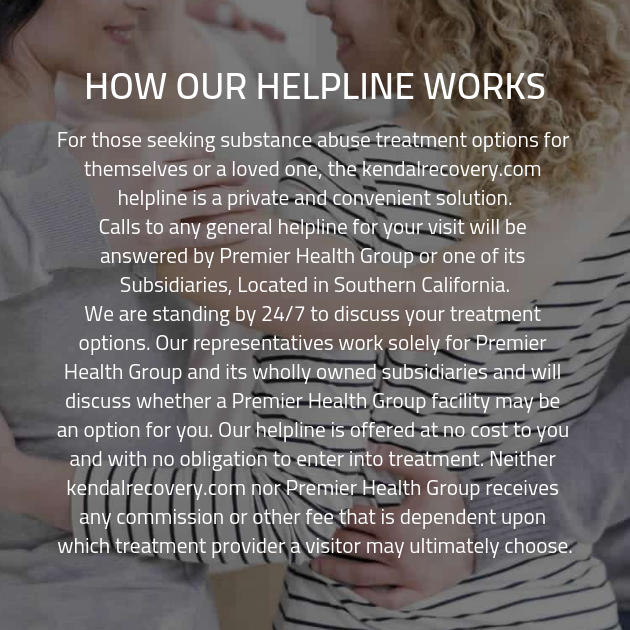 At our substance abuse treatment facility, we’re here to provide each and every client with the care they need to meet their goals for recovery. We know that every individual is entirely unique. This means that each client has a different substance of choice, different consumption habits, and by extension, different addictions. In order to serve the needs of all of our clients as best as possible, we endeavor to provide a full spectrum of treatments. We know that the way to treat the most clients is to provide as many different treatments as possible, so the strategy that will best serve the individual will be available to them. Pick the Right Rehab, Reclaim Your Life! One of the treatment strategies that we provide to those clients who require it is dual diagnosis mental health treatment. When does one of our clients qualify for dual diagnosis mental health treatment? When they are dealing with both an addiction and a co-occurring mental health disorder. This combination can be very difficult to grapple with, for a number of reasons. For one, many clients are not even aware that they are struggling with a co-occurring disorder when they arrive at our drug rehab center. Furthermore, when a client receives treatment for the addiction but not for the co-occurring disorder, they are putting themselves at increased risk for a relapse. This is because when the addiction is treated, but not the co-occurring disorder, the client may face the symptoms of the co-occurring disorder after they’ve left the security of our substance abuse treatment facility. This can prove to be problematic, since a client is prone to relapse even when they have received adequate treatment for their addiction. Fortunately, dual diagnosis mental health treatment is here to provide these types of clients with the care they need. We can afford clients with co-occurring mental health disorder a much better chance of attaining their recovery goals thanks to dual diagnosis. When you’ve graduated from our addiction recovery program, you won’t have to wonder where you’ll turn next as your journey to recover continues. We provide all of our clients with a comprehensive plan for aftercare treatment, which ensures that they continue to get the care they need even after leaving our drug rehab facility. Thanks to your customized aftercare plan, you’ll be able to recognize and draw strength from the fact that our drug rehab center will be there to support you for every step of your path to recovery.